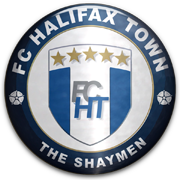 After going in at half-time two goals down, Swindon fight back with two goals in the first five minutes of the second period - only for the Shaymen to grab a winner with twenty minutes to go. 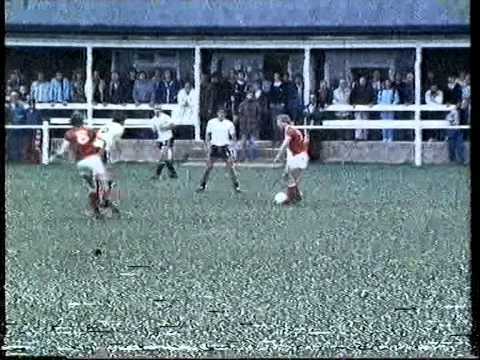 Goals from Leigh Barnard and Paul Batty are enough to see off Halifax at the County Ground. 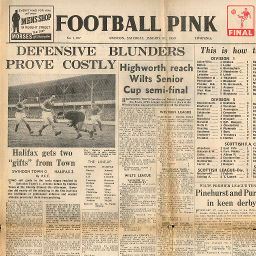 Click to view a newspaper report of Swindon's 0-1 defeat at Halifax Town in the 1958-1959 season. 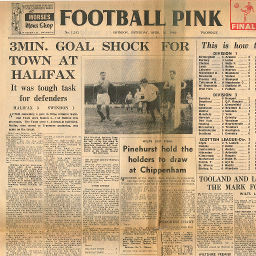 Click to view a newspaper report of Swindon's 0-2 defeat against Halifax Town in the 1958-1959 season. 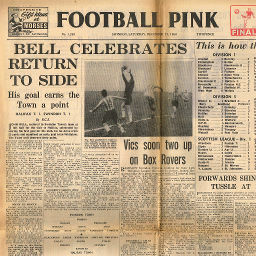 Click to view a newspaper report of Swindon's 1-1 draw against Halifax Town in the 1959-1960 season. 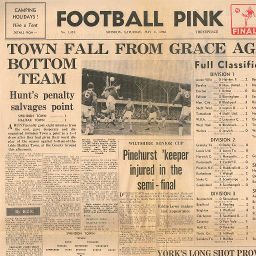 Click to view a newspaper report of Swindon's 1-3 defeat at Halifax Town in the 1959-1960 season. 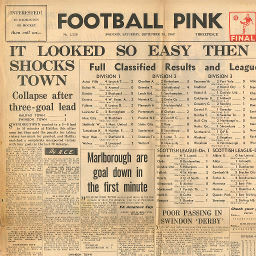 Click to view a newspaper report of Swindon's 1-1 draw against Halifax Town in the 1960-1961 season. 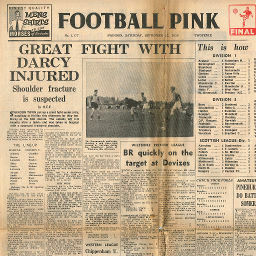 Click to view a newspaper report of Swindon's 1-1 draw at Halifax Town in the 1960-1961 season. 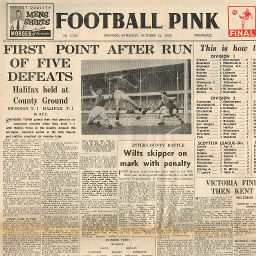 Click to view a newspaper report of Swindon's 3-4 defeat at Halifax Town in the 1962-1963 season. 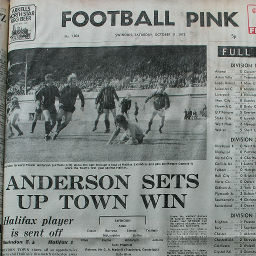 Click to view a newspaper report of Swindon's 1-1 draw against Halifax Town in the 1962-1963 season. 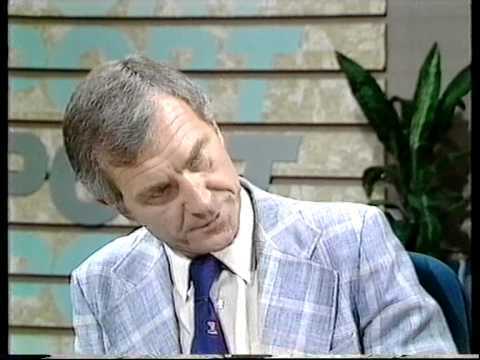 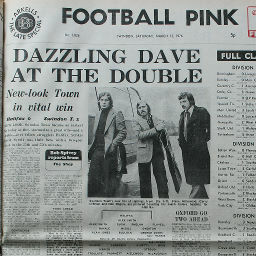 Click to view a newspaper report of Swindon's 0-0 draw at Halifax Town in the 1974-1975 season. 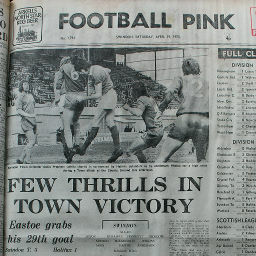 Click to view a newspaper report of Swindon's 3-1 win against Halifax Town in the 1974-1975 season. 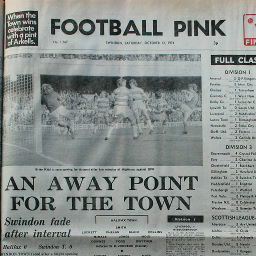 Click to view a newspaper report of Swindon's 3-1 win against Halifax Town in the 1975-1976 season. 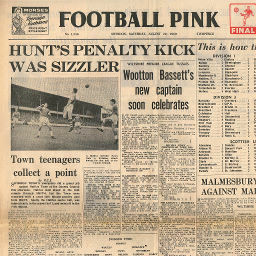 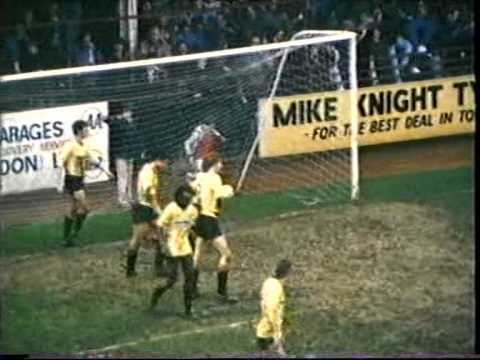 Click to view a newspaper report of Swindon's 2-0 win at Halifax Town in the 1975-1976 season.